The Trump administration is planning to increase trade pressure on China by threatening to block Chinese technology investment in the United States, The Wall Street Journal reported, citing officials familiar with the matter. The Journal also said the U.S. may release details as early as next week on which Chinese products could be targeted in the administration’s preliminary call for 25 percent tariffs on $100 billion worth of imports. The report said the ban on Chinese investment in U.S. technology could be permanent. 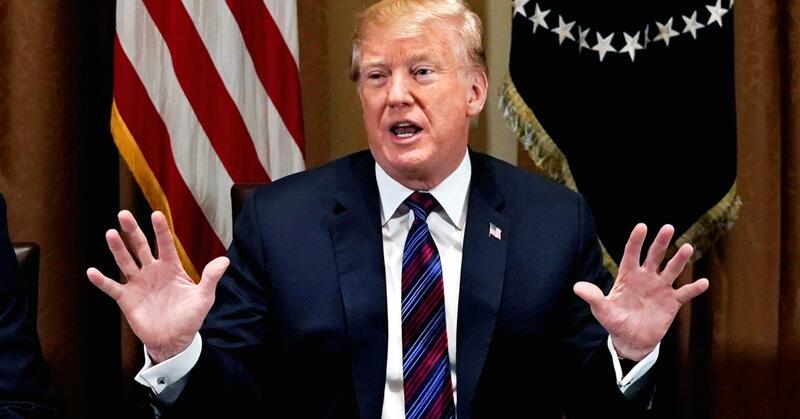 Trump said last week he has asked the United States Trade Representative to consider $100 billion in additional tariffs against China. Last month, the U.S. slapped tariffs on up to $60 billion in annual Chinese imports. Trade tensions between the U.S. and China have increased recently, as the Trump administration takes a more protectionist stance toward trade matters. These tensions have weighed on financial markets recently as investors fear a trade war between the two largest world economies may be around the corner. Read The Wall Street Journal’s full report here.